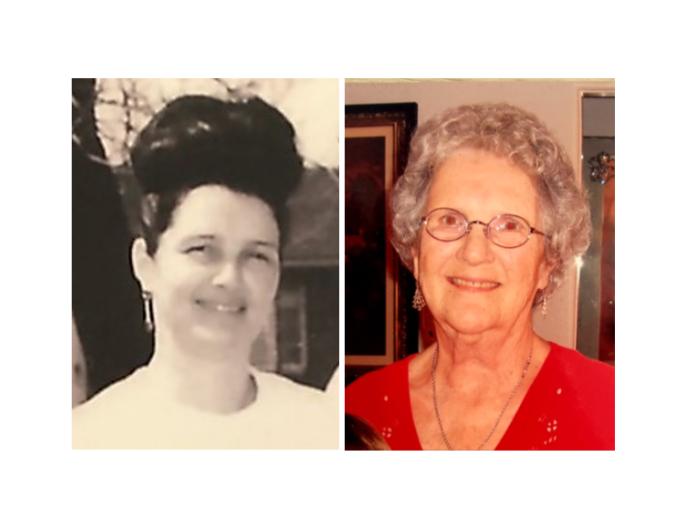 Dolores M. Baker, 86, of Holmes Beach, Florida, passed away on Wednesday, November 28, 2018. Dolores was born January 15, 1932 in Franklin, Ohio. She was preceded in death by her loving husband of 38+ years, Cecil F. Baker; son, Scott R. Hatfield; parents, Fred E. & Thelma M. Carr; sister, Joyce A. Hinkle; and brother, Fred E. Carr, Jr.
She is survived by her loving daughter, Jessica T. M. Baker-Gregg; son, Steven C. Hatfield (Wanda); stepdaughter, Nancy J. Nichols (Ron); grandson, Corbin S. Gregg; brother, Jesse D. Carr (Judy); brother, Robert A. Carr (Virginia); dear friends, Jim V. Guerino, Dorothy C. Pon (Don) and Naomi Arnold; and many nieces and nephews. Dolores had a pizza house in Franklin, Ohio, Dorie's Pizza Queen, before moving to Anna Maria Island in 1969, where she established Dolores M. Baker Real Estate some years later. She was an avid businesswoman and honest to a fault. She will be greatly missed by her daughter, family and friends.